The first dance originated way back in the day when grooms wanted to show off their new wife to their friends. 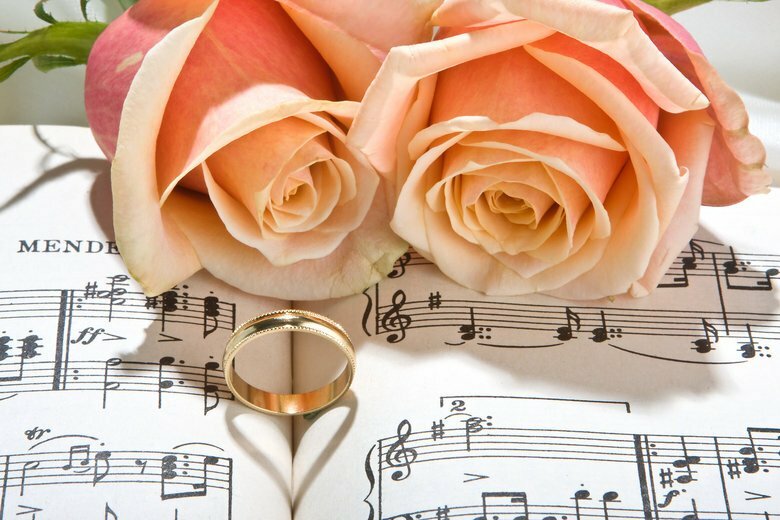 Nowadays it is considered a romantic moment and a symbolic start of a lifetime together. 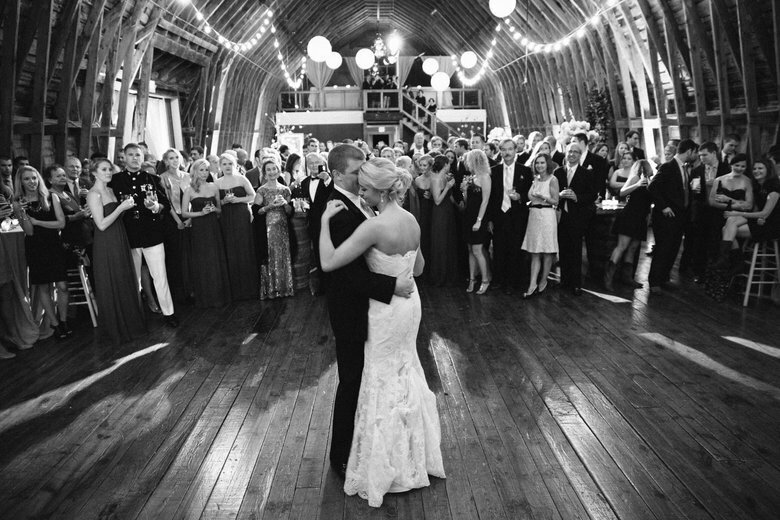 The first dance as husband and wife is a way to define your relationship. Your guests gather around to see the first dance as a married couple and after this dance the dance floor is officially opened for your guests. This also means that you will spend months looking for the perfect first dance song and dance. There are different kinds of dances you can choose from as a couple. When you are an intimate couple and want to keep it easy you can go for the slow dance, but if you are more outgoing classic rock is a great choice for you! There are many websitesthat will make it easier for you to choose a song. Some of those websites filter the songs for you already. Reading the lyrics carefully will make you help sending the right message. The first dance does not need to be with just the two of you alone. When you are uncomfortable to dance for that many people while they are watching your every step, you can also choose to dance where the guests are invited on the dance floor from the start. Another option is to let the guests join in after a minute or so. When you do not want to dance and be the center of attention, you can skip it and hit the dance floor with your guests immediately. 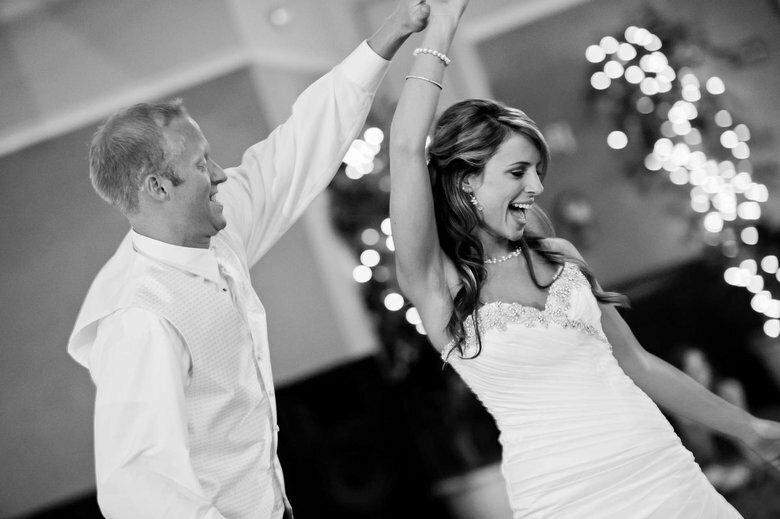 You can also go all in and rehears a choreographed dance and show of your skills on your wedding day. 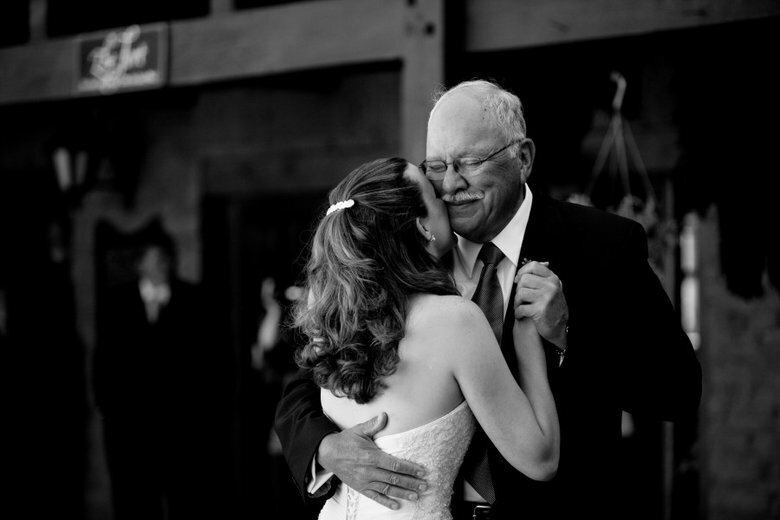 The father-daughter dance symbolizes the father is letting his girl go to someone else: her newly wed husband. From now on, the husband will be the one who will be taking care of her. This moment is beautiful and most of the times very emotional for both daughter and father. When doing this dance, it is usually the father chooses the song for the dance. When you do not have a father, and still want to have this dance on your wedding, you can choose a friend or other family member that took on the father figure role. Next week I will talk about different ways saying thank you after your wedding.